It's Lacrosse Force's pursuit to coach lacrosse at the highest level while encouraging growth beyond the game. 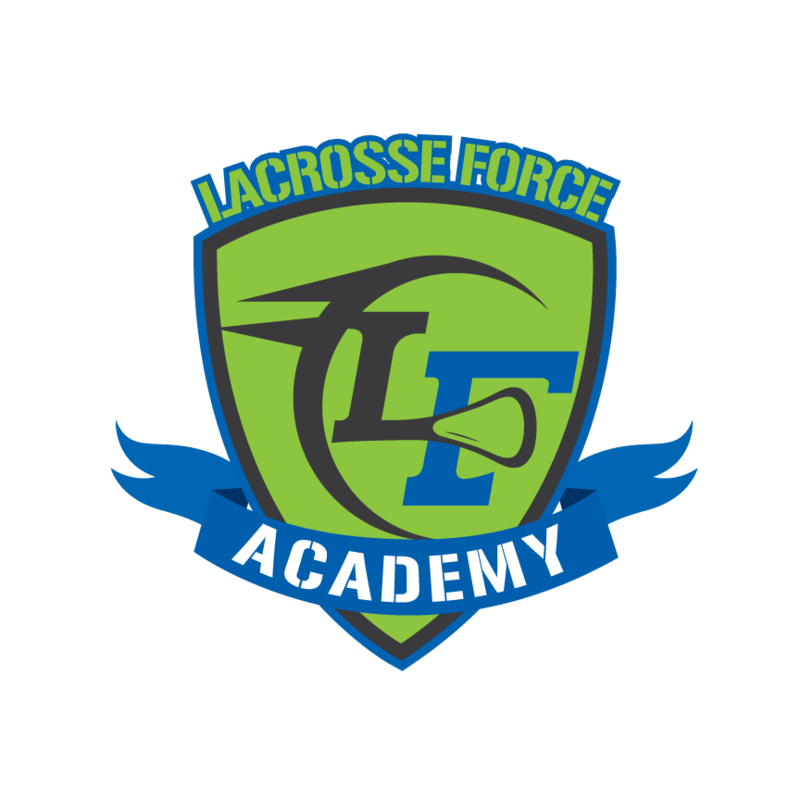 Lacrosse Force offers superior coaching designed to produce successful players while upholding emphasis of the skills learned beyond the game. Through our curriculum and coaching, we strive to maximize talent on and off the field. Our goal is to develop every individual to the fullest of their potential. Our Elite coaching staff will work closely to make sure each player develops and hones the skills necessary to excel at the youth and High School level. Lacrosse Force coaches have connections and relationships to help our players excel to the next level. Whether your "next level" is making the Varsity team or playing in college, our staff has the ability to help you reach your goals! We are excited to not only see our players improve, but learn what it means to be a leader and a man of character. It is our goal to help athletes improve their lacrosse skill and take their game to the next level. We focus on lacrosse Beyond the Game, we work to teach integrity and character using lacrosse as a vehicle for maturity and personal growth. Lacrosse is finite; it’s about what you take from the sport other than wins and losses that will last a lifetime. Coaches are handpicked based on lacrosse skill and knowledge but more importantly their character and integrity. Our coaches are dedicated to enhancing the player's development on and off the field. Our coaches have competed and coached at the highest level lacrosse has to offer. The Lacrosse Force staff consists of former Division one players and current high school coaches. Before becoming a Lacrosse Force coach a Beyond the Game contract must be signed. Read our coaches contract below. Each team is composed of players who have proven to the coaches that they have the right be be competing at the level and team they have been placed on. Are you coachable? – We are looking for players who want to learn and develop as players. Our coaches have knowledge that we want to pass on and are looking for players who will listen and apply our coaching. Lacrosse IQ? – We are looking for players who understand the game. Players and Parents must understand that this is a competitive travel program and there will be a depth chart for playing time. Coaches will do their very best to give all players the opportunity to showcase their skills, but at certain times playing time will not be equal. Lacrosse Force players are also expected to sign a Beyond the Game contract. It is our coaches and parents duty to hold the players to the Lacrosse Force standard. See the player contract below. Lacrosse Force is excited to get players to the next level. Whether the goal is to someday play JV, Varsity, or college lacrosse, we want to help you reach your goals. Our networks provide relationships with NCAA division 1 to division 3 coaches. We have former NCAA division 1 coaches and players on the staff at Lacrosse Force who have been on both ends of the recruiting process. We are excited to use the lacrosse network to help each athlete reach their goals. If you have additional questions or you would like to find out more information, please fill out the information below.